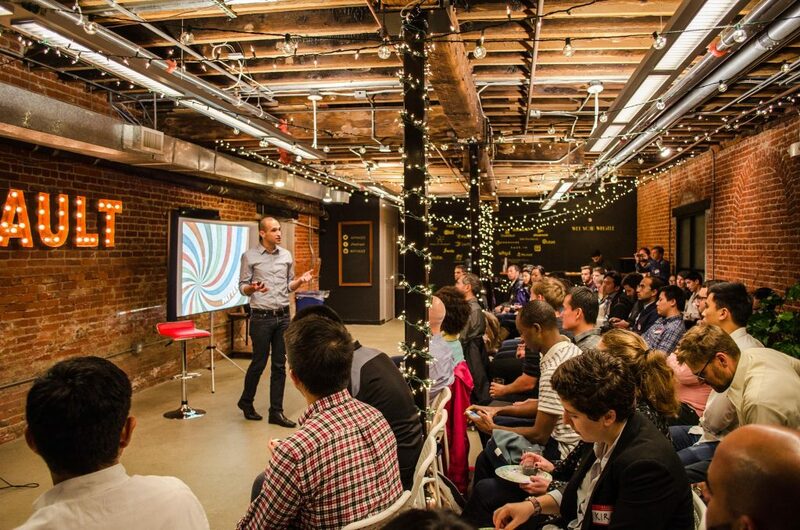 Throughout the year we’ve hosted 165 events in total, with product managers from companies such as Snapchat, Google, Facebook, Optimizely, and more. 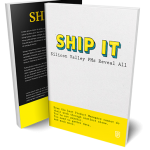 The best-selling authors we’ve worked with include S.C. Moatti, author of Mobilized, the Formula for Mobile Success from Facebook, Uber and More, as well as Gayle McDowell, author of “Cracking the PM Interview”, the #1 interview prep book for aspiring product managers. We’ve covered topics that include resume reviews, how to get a job in product management, selling and influence skills for product managers, agile development, prototype thinking, plus Ask Me Anything sessions with top PM’s. Thanks to our many speakers from various backgrounds, we had the opportunity to cover a wide range of content with our students and product community that includes over 11,000 current and aspiring product managers. Want to join us next year? make sure you stay in touch with us on Twitter, @productschool to see what we have coming up next.